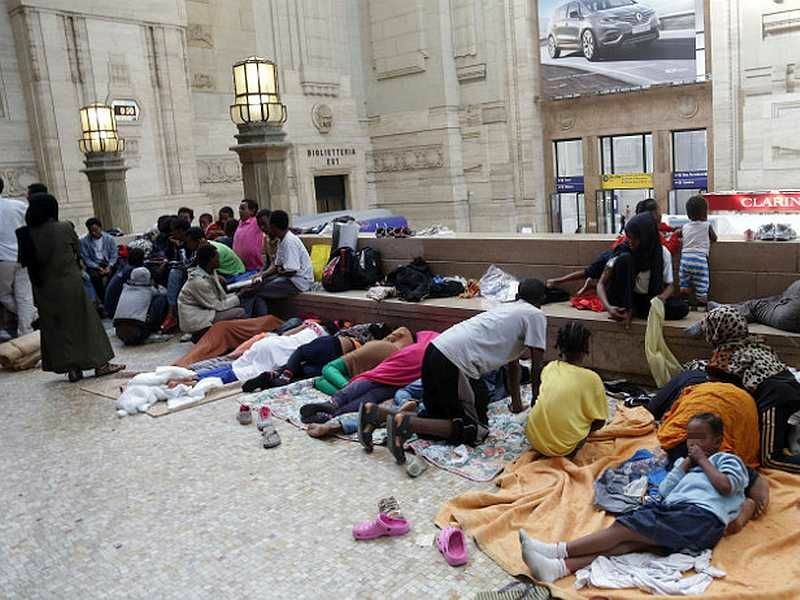 New regulations to improve allocation of migrant accommodation. 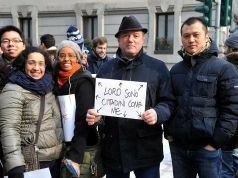 Milan’s prefect Luciana Lamorgese has reached agreement with town halls throughout the Greater Milan metropolitan area for a fair distribution of the immigrants arriving from Africa and the Middle East and unable to travel on to northern Europe. 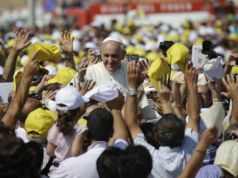 Around 80 mayors – the number is still not definitive – will sign a protocol in the prefecture in Corso Monforte on 18 May in the presence of Internal Affairs minister Marco Minniti. It is heralded as the “Milan model”, to be copied by other cities around the peninsula. 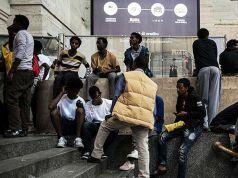 Two thirds of the almost 5,000 migrants who arrived in Milan last year remained in the city, while mayors of outlying comuni have been unwilling to help settle them. This year the influx is expected to reach almost 8,000, but the new protocol should ensure that some 5,000 of these will find a bed in the city’s hinterland, where the number of cooperating townships will be twice as many as in 2016. The prefecture obtained this cooperation through a radical rewrite of the regulations. 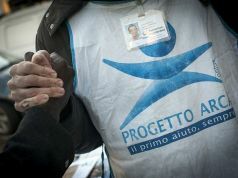 Under the “Milan model”, the prefecture will guarantee a number of conditions, including more communication with mayors before assigning migrants to their territory. 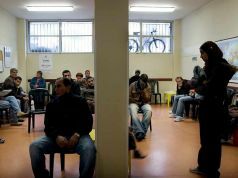 No more major immigration centres are to be set up, sometimes in hotels as a result of contracts awarded by the prefecture to private operators without the mayors’ prior knowledge, or in disused barracks or similar structures. These contracts have in the past led to widespread and uncontrolled abuse. Also, the comuni which sign up to the protocol will be assured that they they will be protected by the new rules, while those who do not collaborate will risk seeing migrants sent to them without prior consultation. A final clause in the agreement stipulates that comuni will not be treated in isolation, but as part of seven “homogenous metropolitan areas”. Under this aspect, once one of these areas reaches its quota of immigrants, all the municipalities forming it will be exempted from any further influx.